Tanzania President John Magufuli has threatened to deploy the army amid a dispute between farmers and traders over the price of cashew nuts. The president has given traders until Monday to buy supplies from farmers at a minimum price. If they fail to do so, Magufuli says he will send military trucks to collect the entire crop from farmers who have been refusing to sell their harvests to traders they accuse of offering too little. Cashew nut exports are one of Tanzania’s biggest sources of foreign currency earnings and the current stand-off between farmers and traders could have significant economic ramifications. 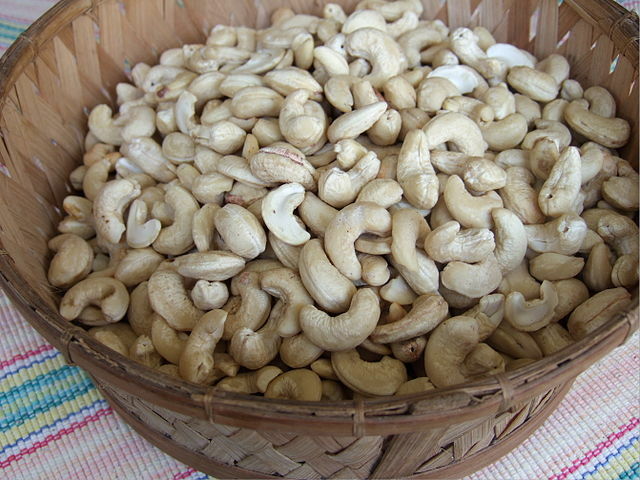 Farmers have been refusing to sell their stocks of cashew nuts for weeks, arguing that private traders are offering too little. On Saturday, President John Magufuli promised farmers that he is working to make sure they get a fair price for their harvest and the country’s export of cashew nuts isn’t compromised. The president accused traders of attempting to rip off thousands of farmers and ordered them to increase their offers to roughly £1.3 per kilogram. He warned traders that, should they fail to increase their bids sufficiently by Monday, troops will be sent in to round up the entire supply of cashew nuts and the government will buy them from the farmers instead. Magufuli has already fired two ministers over the price row and dissolved the industry’s regulator. In October, the president ordered a 94% increase in cashew nut prices at the regulator’s auctions and fired the organisations head in an effort to protect farmers from unsustainably low prices. Despite cashew nuts being Tanzania’s most valuable export, falling prices have prompted the country’s farmers to halt sales, arguing that operational costs outweigh the offers they’re receiving from traders.